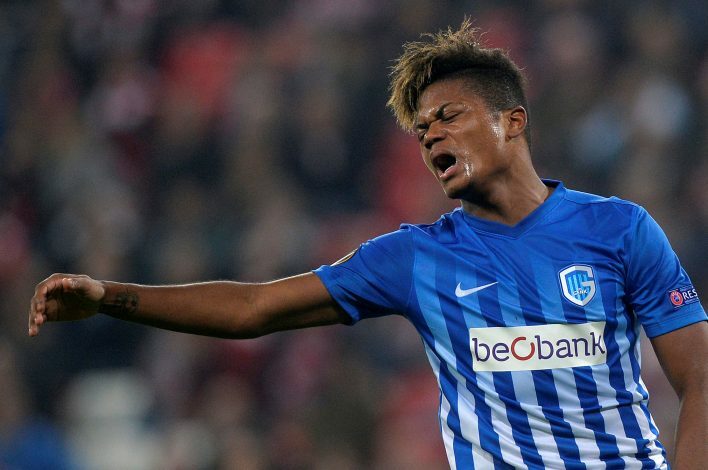 Bayer Leverkusen have signed Leon Bailey from Genk, with the Jamaica international penning a contract through to 2022. Having been targeted by some of the elite clubs of Europe like Manchester United after a series of exciting performances, including a goal tally of 4 in six matches for Genk in Europa League this season, 19-year-old Bailey completed his switch to Leverkusen on Tuesday. The Bundesliga side have reportedly splashed out a transfer fee of around €15 million plus add-ons for the winger. “We were once again able to bind a promising player to us on a long-term deal,” Leverkusen executive Michael Schade said on the club’s official website. Bailey will be able to play in the Champions League for Leverkusen, after previously only featuring in the Europa League for Genk this term. Leverkusen have secured their place in the round of 16 in Europe’s top club competition, and face Spain’s Atletico Madrid next month. Bailey said that he wants “to make the next step” in his career at Leverkusen.